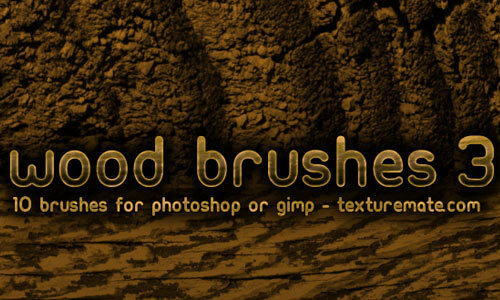 We have already presented a number of high quality Photoshop brushes in the past. 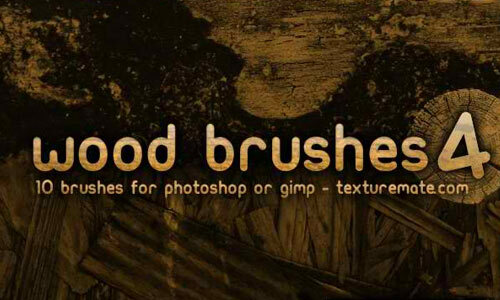 Today, we are providing our beloved readers once again with a new compilation of Photoshop brushes that will definitely please even the most picky web and graphic designers out there. 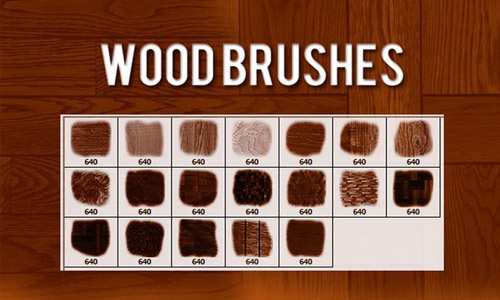 These brushes include woods from various surfaces – the wood brushes. 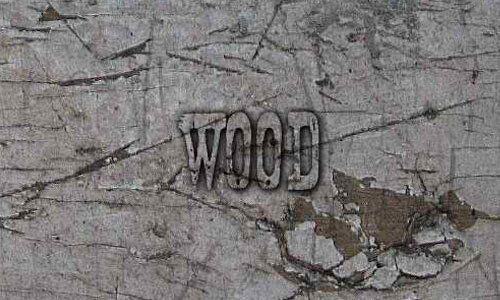 Wood brushes are an excellent option when making backgrounds with a touch of worn or natural feel. 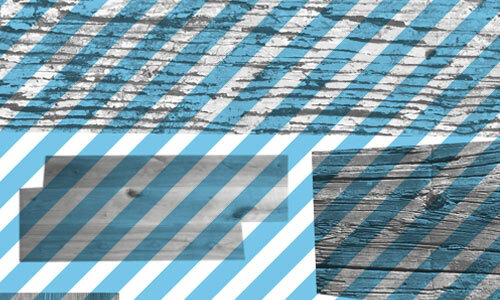 These wood brushes have some interesting grain patterns thus they are great for adding texture to the background of your websites and other graphic design projects. 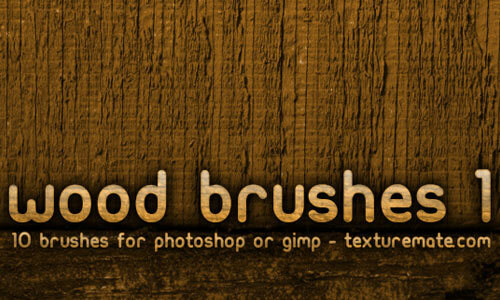 Here are the 25 Sets of Free Wood Brushes for your Designs. 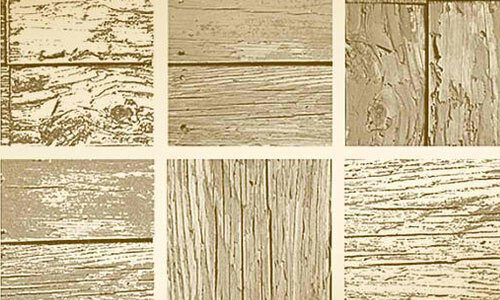 These brushes will help you save a lot of your time as you will not draw anymore your own wood grain patterns just to come up with a natural wood-like surface artworks. What are you waiting for? Grab all of them right now and start adding some fantastic design flourishes to your work. Include them in your design arsenal as well for future use. 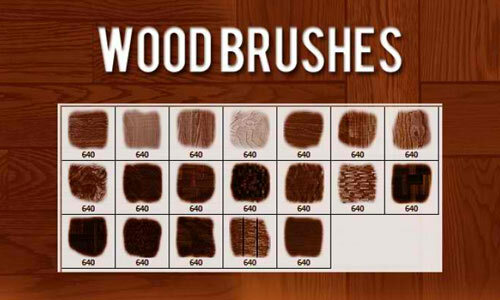 Be sure to check the information of the brushes you would want to apply in your commercial projects before using them as licenses of every brush set varies. 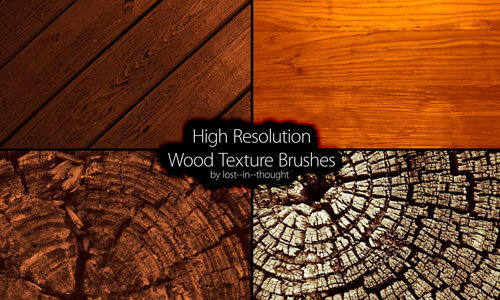 A set of wood brushes in high resolution created by lost–in–thought. A set which includes 7 brushes. There are 5 brushes included in this set which were made with CS3. A set which includes 9 wood brushes. 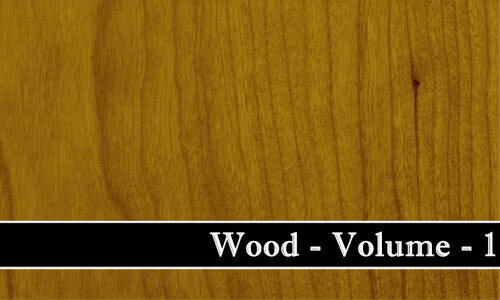 There are 19 wood brushes included in this pack. 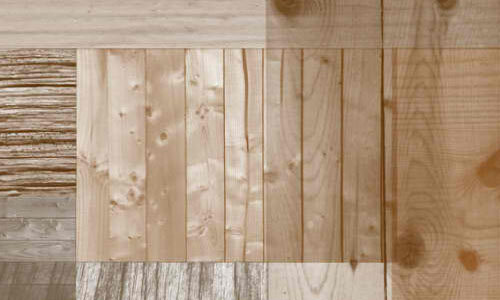 A set which includes 10 high resolution brushes of different types of wood. 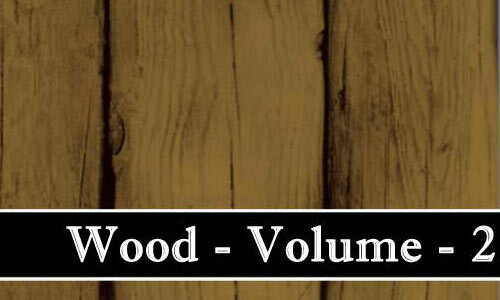 There are 18 large wood brushes included in this set. A set which consists a total of 30 brushes. A set which includes 10 brushes. A set which includes 6 high resolution brushes. A set which includes 4 brushes. 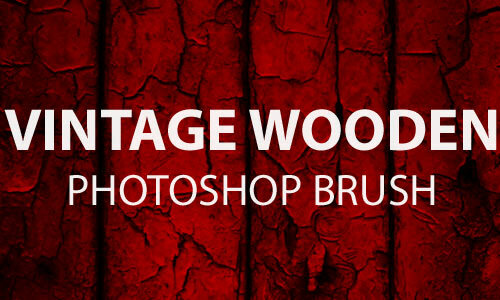 A set which includes 10 wood effect Photoshop brushes. 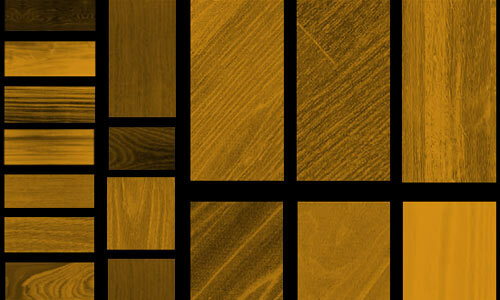 There are 5 floor board type brushes included in this set. A set which includes 5 wood brushes. 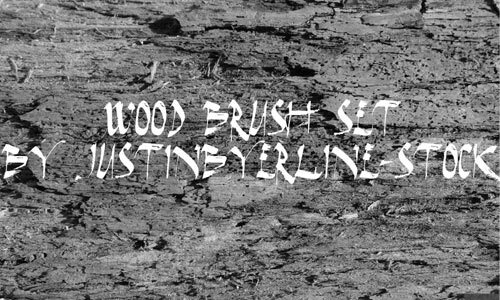 A set of brushes created by justinbyerline-stock. 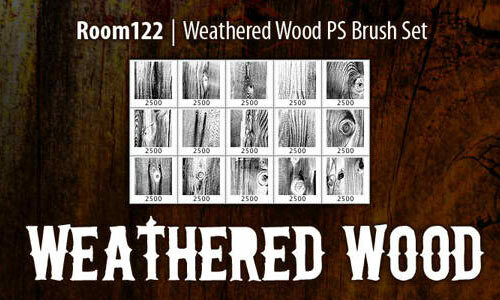 There are 15 weathered wood brushes included in this pack. 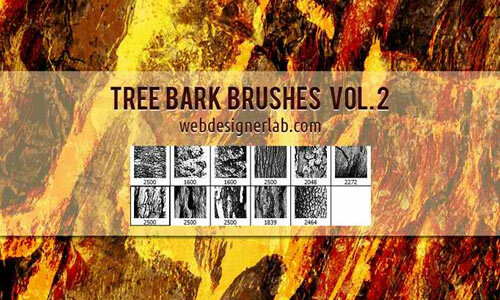 A set which includes 15 bark brushes. A set of vintage wooden brushes. 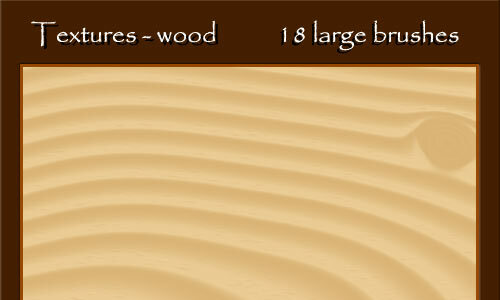 A set which includes 22 wood brushes. 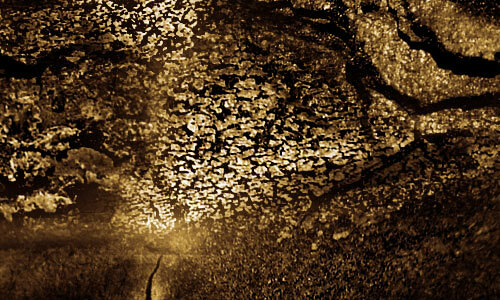 A set which contains 11 high resolution brushes. 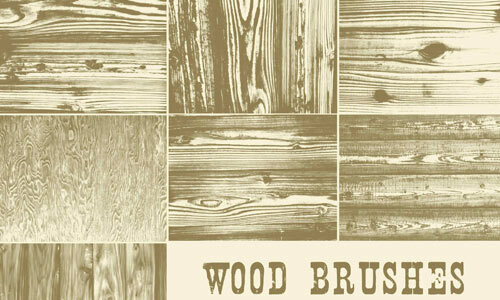 A set of wood brushes created in Adobe Photoshop CS5. 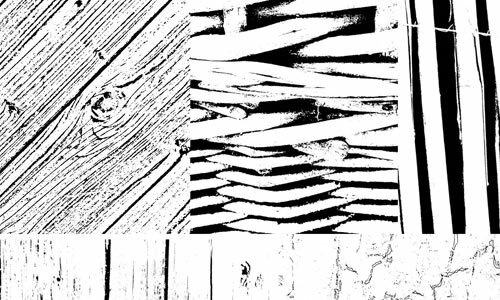 This set of brushes are 2500 pixels by 2500 pixels. 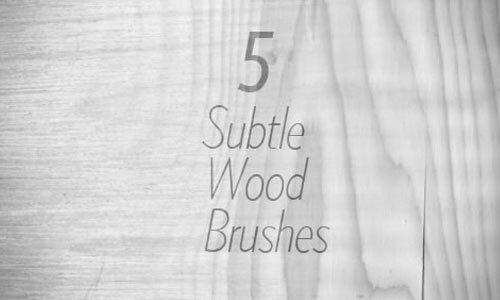 There are 5 subtle wood brushes included in this set. 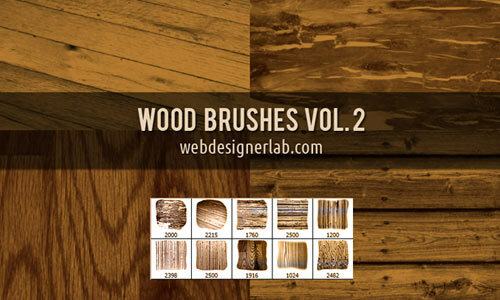 Which of these wood brushes look great in your web and graphic design projects? Good sets of brushes,it’s very useful. 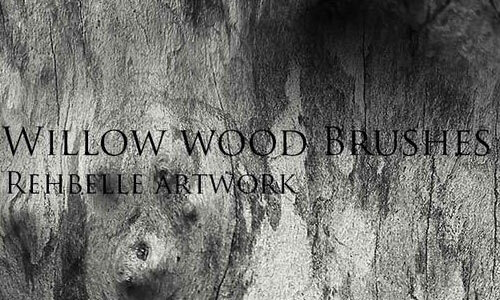 HI-Res Wood brush sets are very applicable to any kind of designs. 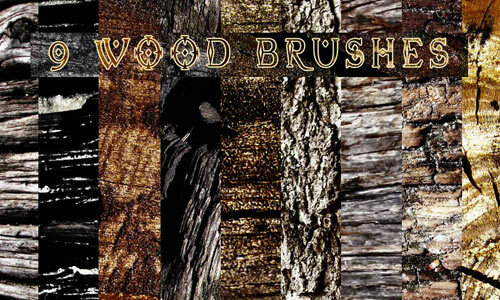 Thanks for this awesome collection of wood brushes.